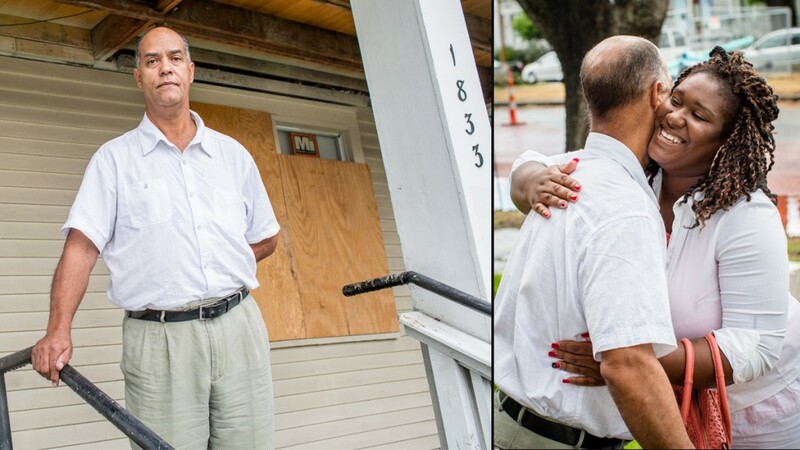 Two days before Hurricane Katrina made landfall on the Gulf Coast, Herman Clayton packed his two kids and four foster children into a van and fled New Orleans, heading north to Shreveport. Seventeen hours later, Sonia Cooper, a child welfare worker, filled two vans with 15 children, nine of them foster kids, and drove west toward Houston. State workers had lost track of an estimated 25 percent of the foster children living in those storm-damaged areas. 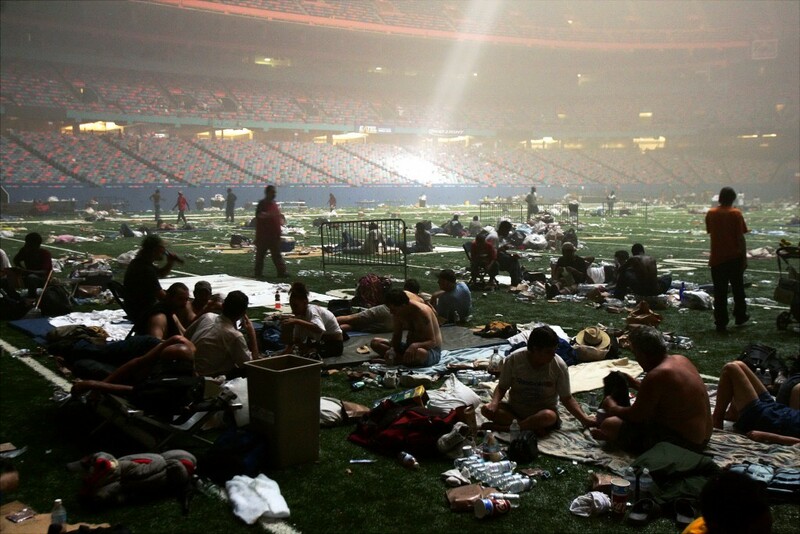 The following morning at daybreak, Hurricane Katrina struck New Orleans. Winds exceeding 125-miles-an-hour destroyed trees, roofs and structures. Levees failed, and floodwater rose to rooftops. The storm devastated the Gulf region, killing 1,833 people and forcing more than 1.5 million to evacuate — displacing 400,000 from New Orleans alone. 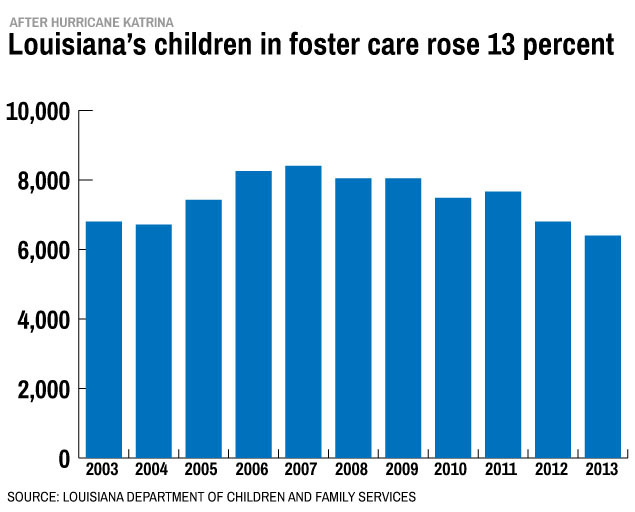 It also shook the Louisiana’s foster care system to its core, revealing fundamental weaknesses in its disaster plan. In Louisiana, about 2,000 foster children lived in the path of the hurricane. And two weeks after the storm, state workers had lost track of an estimated 25 percent of these children. A month after Katrina, 158 remained unaccounted for, state officials said, according to this NPR report. This was in part due to the fact that shelters were overwhelmed, and many of the staff who handled foster care cases were displaced, said Susan Sonnier, secretary for the state’s Department of Children and Family Services. But it also stemmed from problems in communication and monitoring. At the time of the storm, Sonnier directed Louisiana’s Children’s Cabinet and the Juvenile Justice Commission. Meanwhile, the families of foster children who evacuated faced a number of additional challenges: among them, paying for food and shelter, accessing critical medication and getting their children back to school. At the time of the hurricane, Sonia Cooper was program administrator of Raintree Children and Family Services, a small, non-profit foster care agency. As such, she was responsible for 57 children in residential and in-home foster care. But in the days immediately following the storm, a handful of those children remained unaccounted for. Every day on the road, starting at 6 a.m., she and her staff began making calls. When they weren’t caring for the children who were with them, they were trying to find the others. They dialed every phone number on their list of foster parents and biological families. But the storm had knocked out cell towers in New Orleans. Most calls were met with busy signals. When they were able to connect, calls often dropped. “We didn’t know where everybody was. We didn’t know if everybody was safe,” Cooper said. At the same time, they were trying to care for the girls in their custody. These girls had already experienced trauma through abuse or neglect or families who couldn’t meet their needs. The storm was another layer of trauma. Cooper vividly remembers the children’s terror during the 24-hour drive to Houston — a drive that normally takes a third of that time to complete. They’d packed enough water, sandwiches and snacks for eight hours. And when they checked into a Houston hotel, they saw on television familiar places underwater. They wondered aloud if their family members were alive. “We wanted to be in touch with what was going on, but we were traumatizing ourselves,” Cooper recalled, adding that she still has nightmares about those early days. Within days, they ran out of necessary antidepressant and antipsychotic medications for the girls. They spent an entire day inside a Houston hospital’s emergency room to refill that medication, but were unsuccessful. It would take more than a month before they could access the drugs. Because medical care for foster children is paid for by in-state Medicaid, accessing prescription drugs was complicated, since Cooper and the girls had evacuated out of state, to Texas. This was a problem for anyone who received Medicaid coverage in Louisiana and then crossed state lines. On Sept. 16, 2005, the federal government issued a waiver that allowed states to temporarily cover Medicaid recipients that Katrina displaced. They ran out of clothes for the girls and relied on donations from local churches. And when it became obvious that the evacuation would last far longer than three days, they were met with a new problem: how to enroll the girls in school. School records had been left in the group home. “You had no plans in place. Nobody took the time to say, ‘If something happens, this is where you need to go, what you need to do to take care of yourself,’” Cooper said. Two hundred miles away in San Antonio, Texas, Clayton faced his own set of obstacles. For nearly two decades, Clayton and his wife, Yvonne, had worked as family teachers with Boys Town Louisiana, a nonprofit child welfare agency. They cooked meals and gave hugs like parents but conducted group therapy and problem-solving sessions like counselors. Together, they served as mother and father figures for as many as 300 children. Now they were on the road with 39 of those kids. Within two weeks, they had stayed at a hotel in Shreveport, Louisiana, a campground in Marshall, Texas, another hotel in Dallas, Texas, and a converted convent in San Antonio. 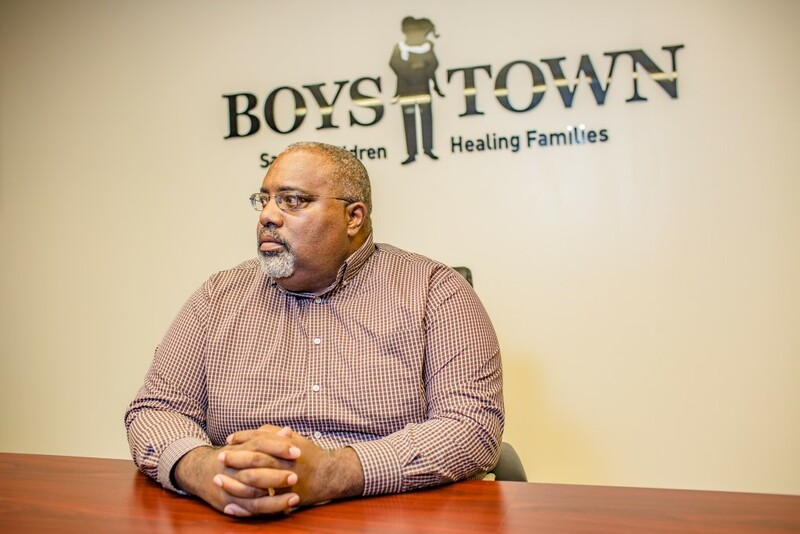 Even with the support of Boys Town, he and other staff struggled to find housing for everyone. The kids were scared. Many didn’t know if their families were safe. Among them, fights broke out. Some tried to run away. “You couldn’t say, ‘No, I’m going back home’ because there wasn’t nothing to go to,” Clayton said. Meanwhile, Boys Town Louisiana staff in Baton Rouge checked off names on a whiteboard as they found children’s biological family members and coworkers alive, said Dennis Dillon, who had been executive director of Boys Town Louisiana for about one year when Katrina hit. They also monitored direct deposits of paychecks to see if people survived. Dedera Johnson was 12 when she entered foster care with the Claytons and 17 when the storm hit. Her childhood home was unstable. Johnson’s parents were both crack addicts; her grandmother raised her until she died in 1999. Relatives told her she’d be pregnant by the ninth grade and never finish high school. She got into fights, ran away and eventually found herself in front of a juvenile court judge. In 2001, she was placed in the Claytons’ white, two-story group house on the corner of Louisiana Avenue and Dryades Street. It sat under oak trees about a dozen blocks from the banks of the Mississippi River. Faded purple and green beads dangled from nearby tree limbs and powerlines, reminders that the house was on a Mardi Gras parade route. With the Claytons, Johnson and the girls learned table manners and job etiquette, attended Celebration Church in Metairie and ate special meals at Ryan’s steakhouse restaurant. Yvonne coaxed the children to eat their broccoli by telling them it would make their eyes prettier. And Johnson no longer worried about coming home to an eviction notice or going to bed hungry. “They showed me more love than I got anywhere ever. They showed me what family really was… At the end of the day, that’s what really matters,” Johnson said. Johnson was on a home visit with her siblings when she heard about the hurricane brewing in the Gulf. Her mother was in jail. And during her visit, the phone rang. It was Clayton. Did Johnson want to evacuate with him or stay with her family, he wanted to know. Within the hour, Herman picked her up in an agency van. There were eight more vans just like theirs, filled with more than three dozen teenagers, connected by walkie talkies and all on their way to Shreveport. They prayed in a circle before driving away. During the trip, she recalls hand games and bingo in the car, but also trying desperately to reach her biological family back home. She tried to call her sister, but no one picked up. “They’re gone,” Johnson told Clayton, as she held the phone, tears streaming down her face. 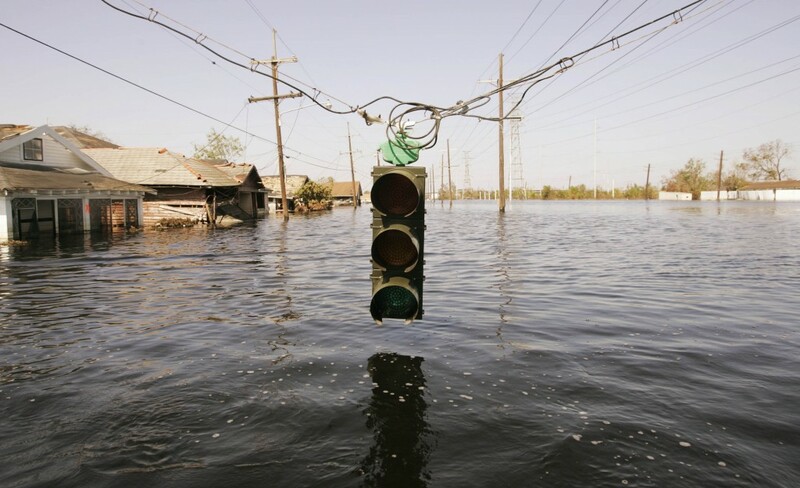 Before Hurricane Katrina reached the Gulf Coast on Aug. 29, 2005, more than 1 million people evacuated the region. Herman Clayton, Sonia Cooper and the foster children in their care were among those evacuees fleeing the storm. Clayton and Cooper went in different directions, but they both struggled to find a safe and stable place for the children who didn’t have anyone else to protect them. These are the routes they took before eventually returning home to New Orleans. That summer, people from the Gulf learned to send text messages. That’s because phone systems were overwhelmed, and messages took up less bandwidth. Power outages and flooding wiped out communication for more than 3 million phone lines, along with dozens of 911 emergency call centers, the Federal Communications Commission reported. One-fifth of cell phone towers in the hardest-hit areas remained damaged a week after the storm. “In the beginning, that was truly the crisis,” said Sonnier with the Department for Children and Family Services. People were desperate to hear from missing family members. Even Louisiana Gov. Kathleen Blanco had trouble putting a phone call through to New Orleans Mayor Ray Nagin, she said. But foster parents had their own set of challenges. They didn’t know how to report the status of their child’s safety or location to the state. Who would even answer the phone? Many of the state’s workers had evacuated. Those who stayed behind were helping the people who were stranded on rooftops and running shelters and aid, Sonnier said. They were overwhelmed. On the day Katrina made landfall on the Gulf Coast, the National Center for Missing and Exploited Children helped Louisiana set up a hotline for foster care parents and providers. But few, especially in the early days, knew about the service. In the decade since, new policies have been implemented to improve the foster system’s emergency plan. All child care workers and foster parents must submit an evacuation plan, with emergency contact information, to the state. If the storm disrupts their evacuation location, foster parents are required to inform the state of new plans. Disaster response and emergency preparedness is now a part of foster parent training, and child welfare workers train each year to maintain awareness and address staff turnover, a common problem nationwide among child welfare workers because of the job’s potential for intense stress. In 2006, it became federal law that all states maintain written disaster plans for children in the foster care system. Today, that’s more than 400,000 children nationwide. The foster children lost to the state in the days after the storm were among more than 5,000 children reported missing after Hurricane Katrina. An act of Congress resulted in a national emergency family registry database to collect information about children and families to reunite them if needed after a disaster. However, inclusion is voluntary. If you don’t submit your information to the database, you can’t benefit from it. Another major problem at the time: the helpers needed help. Often, their own homes were flooded; their own family members missing, said Gerald Mallon, executive director at the National Center for Child Welfare Excellence at Hunter College. Denise Goodman spent nearly four years rebuilding Louisiana’s foster care system after the storm. 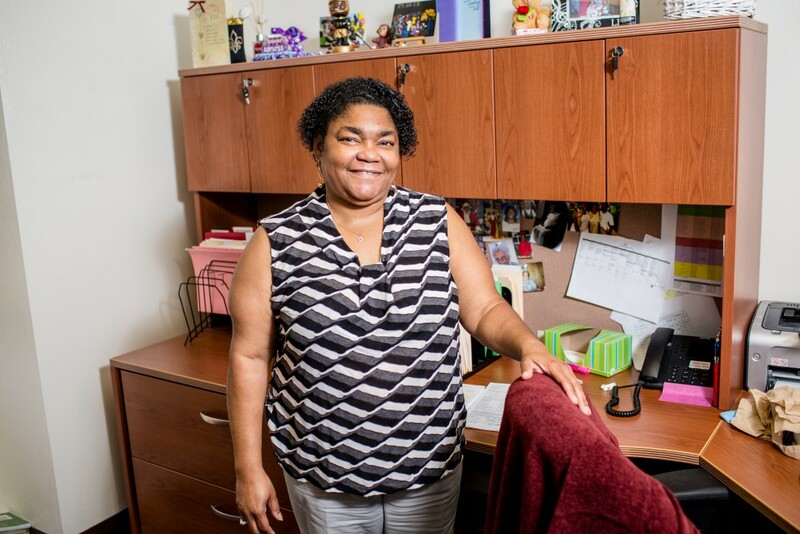 For 30 years, Goodman has fixed broken child welfare agencies nationwide as a consultant for the Annie E. Casey Foundation. Normally, states called upon her when they faced a lawsuit, a child’s death or a budget crisis, Goodman said. This was different. In Houston, Cooper’s resources were running low, and there was pressure to return to Louisiana. In late September, they drove more than 200 miles to the small Louisiana town of Natchitoches where they lived until December. But the evacuation and instability had already taken its toll. The girls were often agitated, Cooper said. One suffered a mental breakdown. When the foster girls finally returned to New Orleans, Cooper herself wasn’t ready to return. She stayed behind with her own children. As for Johnson, nearly one month after the storm, she finally made contact with her oldest sister. 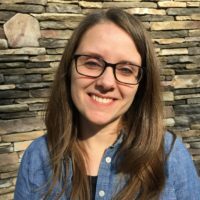 She had evacuated to Baltimore, Maryland with her fiance. Her other sister was in Atlanta; her brother, in Texas. They were safe. Despite her homesickness and separation from her siblings, Johnson excelled in school in Nebraska. There, she graduated high school a year early. But during her final year in high school, the Claytons returned to New Orleans for work and encouraged her to stay in Nebraska to finish school. 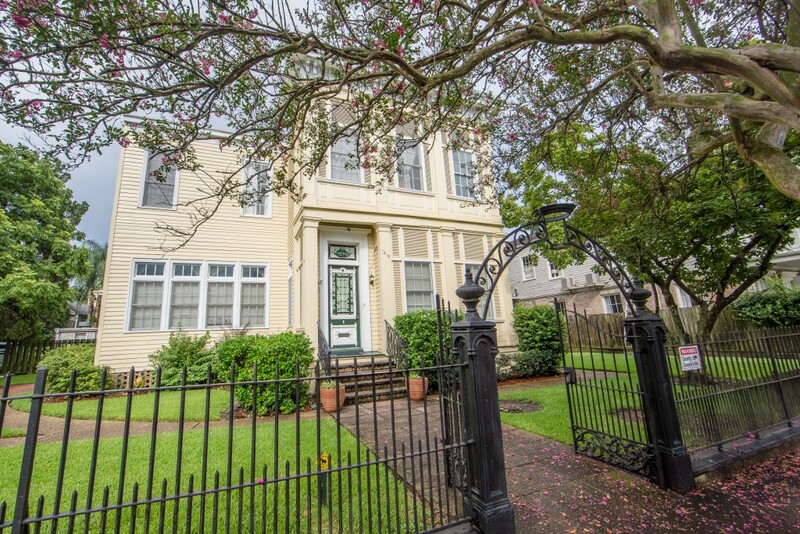 She lived in group housing with two other New Orleanians who had also evacuated. In May 2006, Boys Town flew the Claytons and her sister to watch her accept her diploma in Omaha. She was the first in her family to complete high school. “That was one of the biggest accomplishments I ever had,” she said. Nearly a decade later, Johnson is back in New Orleans where she raises three children, works full-time as a security guard and is pursuing her bachelor’s degree. She’s engaged to be married, and plans to start her own business as a wedding and event planner. But the 27-year-old regrets her decision to return to New Orleans. She thinks that if she had gone elsewhere or even joined the military, she would have had more opportunities. Instead, she was 18-years-old, enrolling in college and not ready for bills and boyfriends. It’s been 10 years since Hurricane Katrina scattered thousands of foster care children across the country, and questions remain about how effectively states prepare their child welfare systems for disaster. These plans involve complex bureaucratic agencies at the federal, state and local levels, all intended to protect society’s most vulnerable members — children who have already endured abuse, neglect and trauma and who live without their biological families. How much accountability is built into this system? And how closely has the federal government monitored these disaster plans for foster children? Hurricane Katrina forced Louisiana to address its fractured system of emergency preparedness and disaster response for children in foster care. What’s unclear is if the rest of the country has done the same. 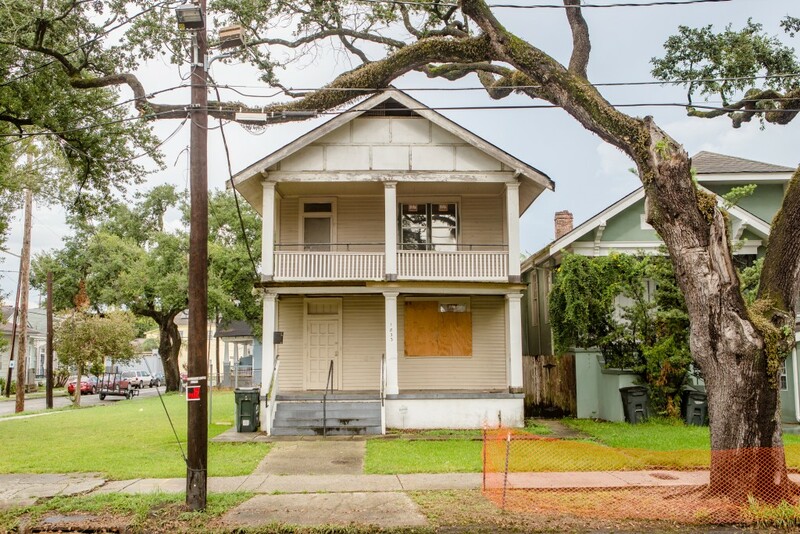 Above: Boarded-up Memories - The Boys Town Louisiana group house where Herman and Yvonne Clayton lived with Dedera Johnson remains boarded up 10 years after Hurricane Katrina made landfall over New Orleans. Floodwaters spared the house, but wind and rain damage made the home uninhabitable. Photo by Josh Brasted"